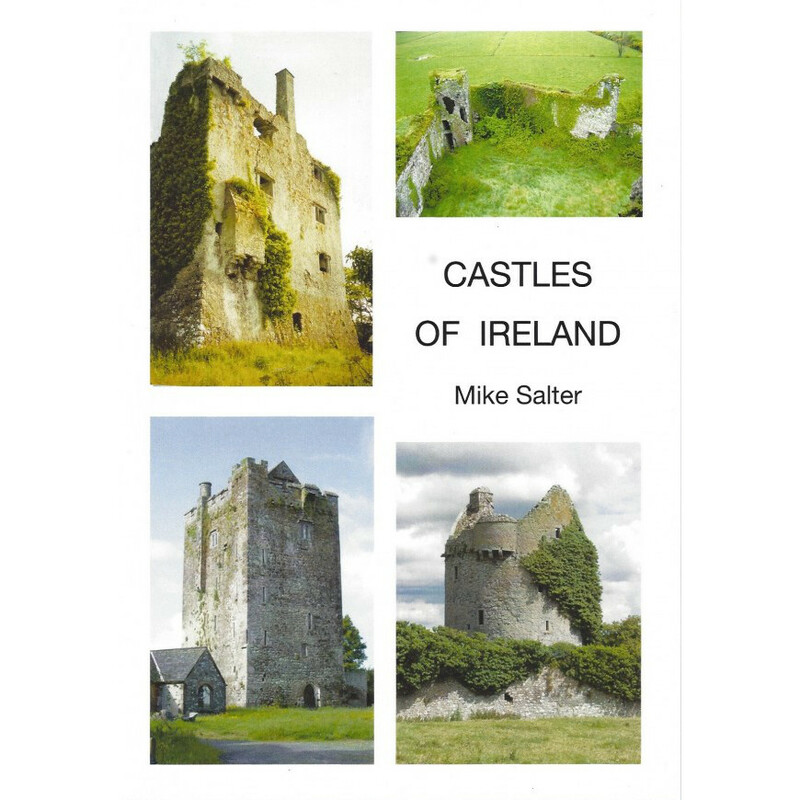 This book describes the development of castles in Ireland from the 1180s through to the 1640s. The story includes the mottes and first stone castles of the Anglo-Normans, the development of the Tower house by both Anglo-Norman and native Irish families, and finally the fortified houses and bawns of the 16th and 17th century English and Scottish families settled in Ireland as part of plantation schemes. 124 pages, 470 illustrations including 60 in colour.